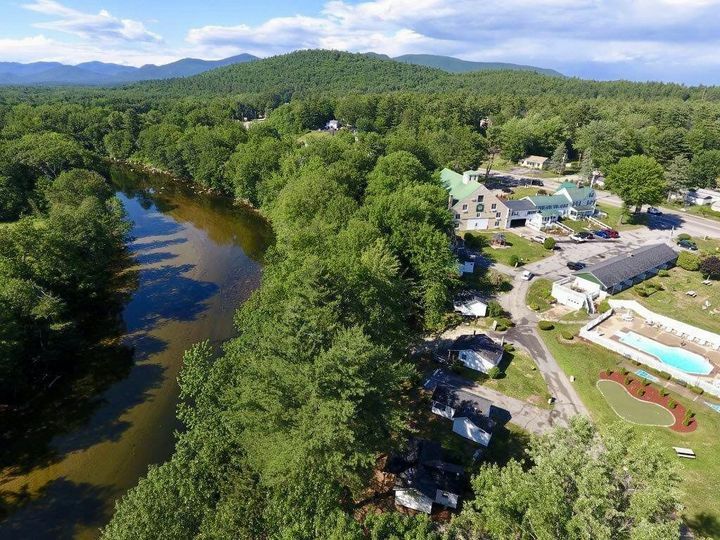 The Barn at Merrill Farm Inn is a wedding venue located in North Conway, New Hampshire, that is nestled among beautiful trees and resides on seven acres of lovely landscape. This New England Inn has tranquil country charm and warm hospitality that will make you feel at home. 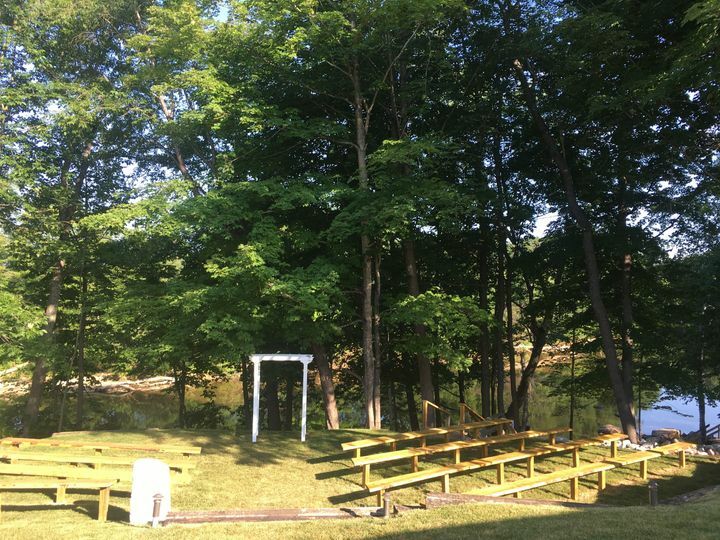 The outdoor ceremony space at the barn is along the river and the river view deck can be used for cocktail parties before the reception. The gazebo is a lovely place for a rehearsal dinner or cocktail reception, while the casual Barn Restaurant can be used for an indoor dinner area or for pre- and post-celebrations. You can also elect to use the tent for a covered outdoor reception, which can accommodate anywhere from 30 to 200 guests. 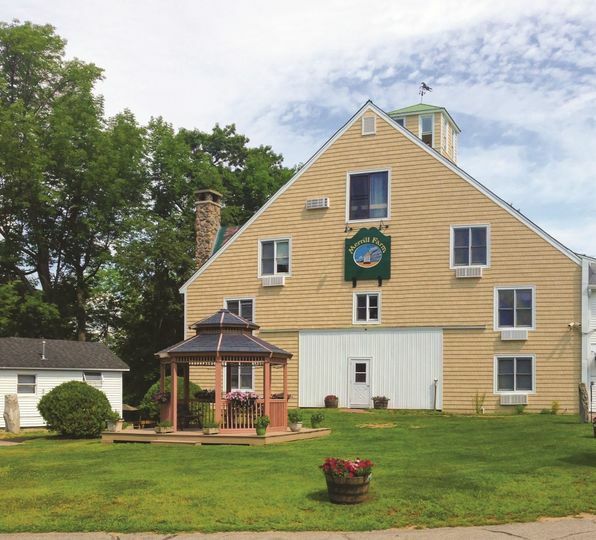 Merrill Farm Inn is a quintessential New England bed and breakfast hotel, featuring 63 different guest rooms and suites with a variety of styles and amenities. Each room has its own distinctive characteristics, so whether you are looking for a modern hotel room or a rustic cabin, the farm has you covered. 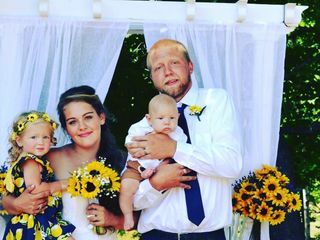 The couple will get a two night complimentary stay in the King Inn Room, while guests can choose from spacious lofts that can accommodate an entire family, uniquely designed inn rooms, and standalone cabins with kitchenettes. We got married here July 21st, such a wonderful experience. Sandy was so helpful and accommodating. 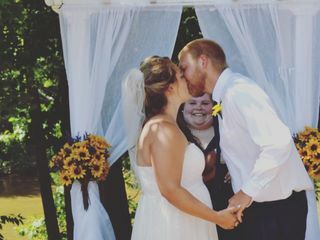 We just wanted a small, simple & elegant wedding and we got our wish! I'm so thankful we discovered Merrill Farm inn. 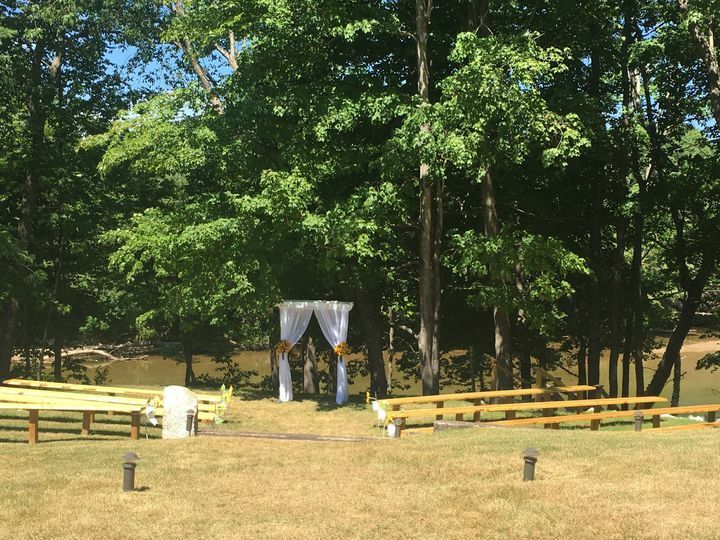 Their ceremony spot is so beautiful and peaceful over looking the river and there are so many possibilities for decorating. Thank you again Merrill Farm Inn for providing a beautiful& peaceful location for our special day!! I'd give 10 stars if it was possible! Allison and Colby, we enjoyed having you and meeting your family and friends. What a wonderful day you had.